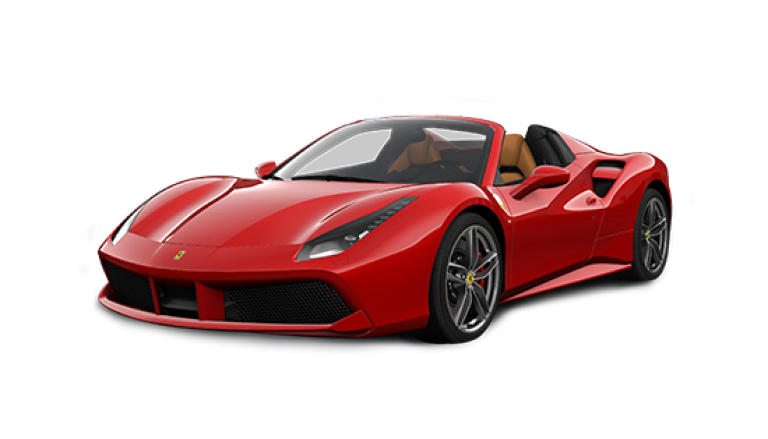 NoleggioSupercarTorino.it offers you to test drive the best Ferrari and Tesla latest models in Turin. 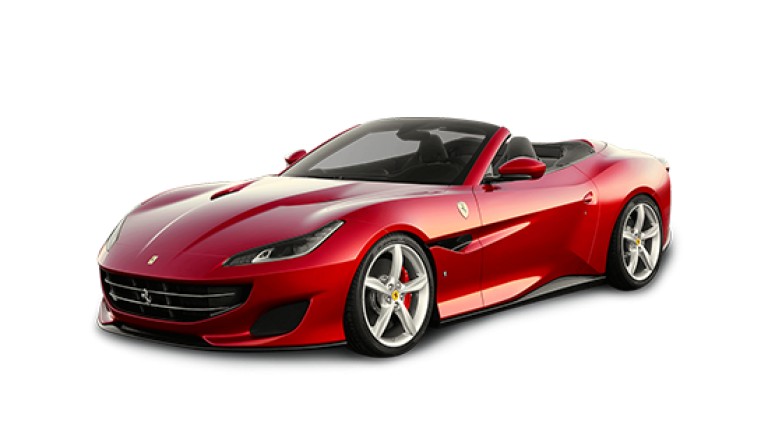 Ferrari 488 Spider, Ferrari Portofino and Tesla Model S P100D will be at your disposal for a test drive on Turin and in the Langhe area. 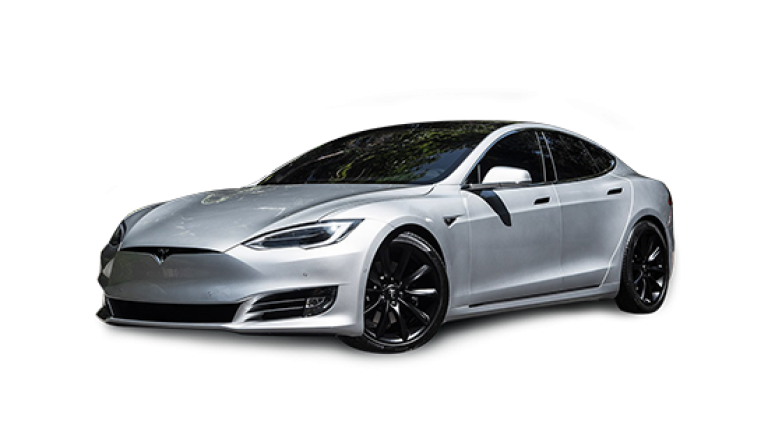 At MAUTO, the National Automobile Museum of Turin, treat yourself to the best Ferrari & Tesla Test Drive for yourself or a loved one. Your instructor will be at disposal to clarify car’s details and assist you during the driving experience, to enjoy at best this experience. 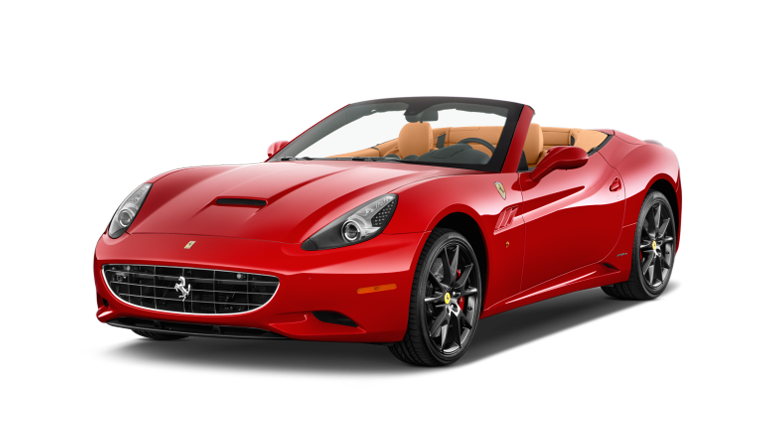 For company events and leisure groups it is possible to organize a combined experience of visiting the National Automobile Museum of Turin and Ferrari test drive, contact NoleggioSupercarTorino.it for more information. Reachable with high-speed trains from Milan in 50 minutes, from Verona and Bologna-Maranello in 2 hours, from Florence and Venice in 3 hours, MAUTO is an ideal location for Ferrari test drives, as it is located near the "Lingotto" underground station. 20 minutes drive following a city and rolling route to reach Cavoretto. 30 minutes drive with a mix of city and highway itineraries to reach Moncalieri. 70 minutes of great driving emotion on rolling routes to reach Superga passing through Sassi. 150 minutes of pure driving pleasure with a mix of highway and country side road in Langhe area to deepen the sportive passion, with short halt in Barolo. Minimum age 21 years old and minimum 3 years of driving license. Valid driving license to be presented in original copy at the test drive. Citizens extra UE: International driving license or a certified translation of it, issued by Embassy or Consulate, together with the one of your own country. Salta la coda e prenota online!!! Contact NoleggioSupercarTorino.it using this form to get more information on our Ferrari test drive & Tesla test drive in Turin. You can also write us directly at info@noleggiosupercartorino.it or call us at +39 380 3771633 (dedicated phone number for test drives).